Harry Styles gets gripped in Murray fever and prepares to head to the Tennis court. 5. 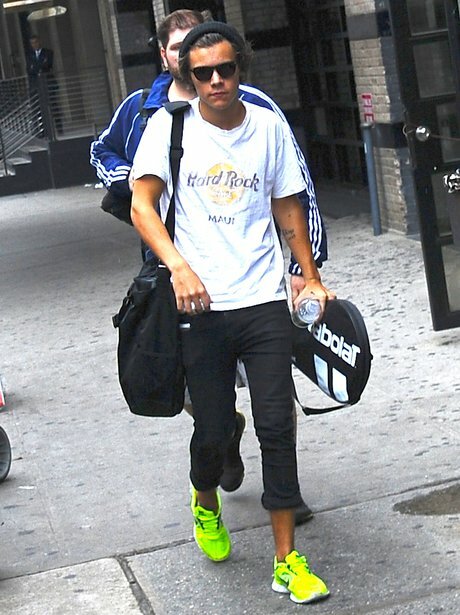 Harry Styles gets gripped in Murray fever and prepares to head to the Tennis court.